No matter what region you live in or you support, international events are the highest level of competition a League of Legends fan can watch. But that doesn’t mean that the best teams in the world aren’t prone to fails every once in a while. 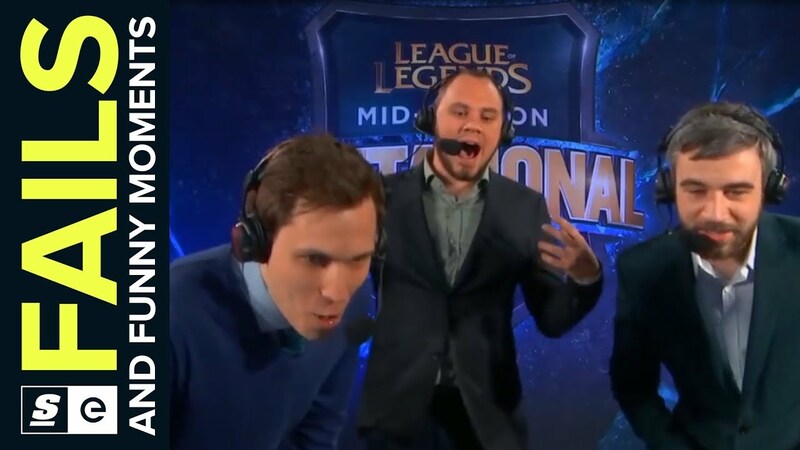 With the Mid-Season Invitational just around the corner, we thought it would be the perfect time to give you the best fails and funny moments from past MSIs.